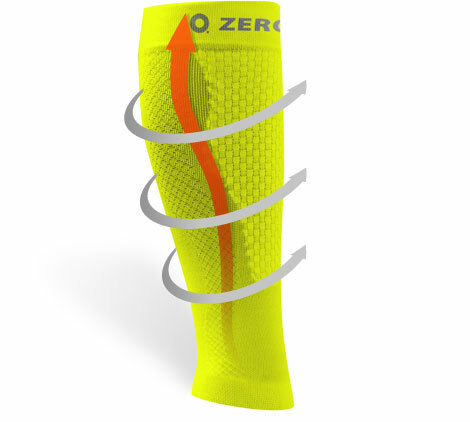 At Zeropoint we use only medical grade graduated compression in all our socks and sleeves. Graduated compression refers to the special weaving technique where the strongest compression is around the ankle or wrist, then gradually decreasing towards the top. The graduated compression technique is preferred in socks and sleeves as it does not prohibit circulation, rather it helps the blood to flow in the right direction in order to efficiently transport the blood towards heart and speed up the lactic acid removal. The compression levels are always designed for a specific use. The harder compression ranges (20-30mmHg) are created for intense sports and should be worn during activity or shorter periods of time. Whereas our medium compression range (15-20 mmHg) products are designed for long term use which makes them perfect for recovery or travel purposes. Each sock is carefully designed with an anatomical cut in order for you to get the most out of your compression experience. 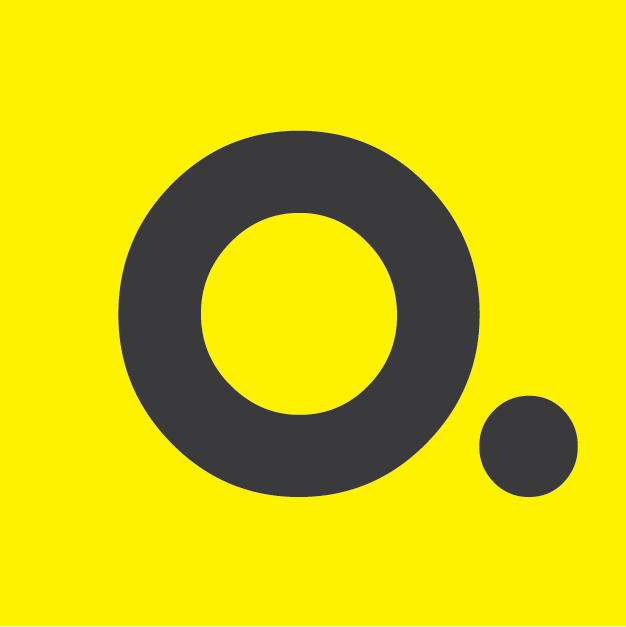 To generate the optimal compression it is important that you get the correct sizing. Carefully measure your calf and ankle circumference and follow our size guides in order to determine your size. We all have experienced the feeling of our feet swelling after sitting or standing for long periods of time at work, or when flying or driving. The normal fluid circulation is being hindered and result is swelling. Zeropoint compression socks are the answer, they prevent the swelling and feeling of tiredness.